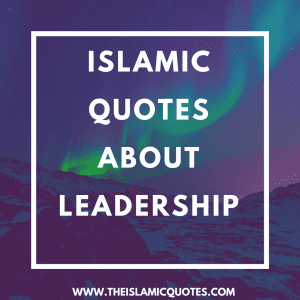 Islamic Quotes About Leadership. Leadership is the quality to manage and control a group of people or an organization. Being an Islamic leader can sometimes be a little tough, there are many standards one must meet in order to be an ideal Islamic leader. 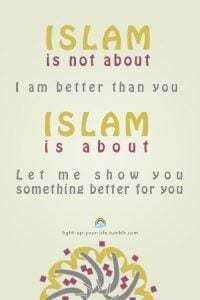 An Islamic leader is a person who will lead man kind from the edge of destruction towards the right path of Allah (SWT). “Everything rises and falls on leadership.” quoted from Dr. John C. Maxwell’s bestselling book, The 21 Irrefutable Laws of Leadership. This explains wherever there is great leadership, success follows inevitably. Similarly if there is poor leadership, failure automatically follows. 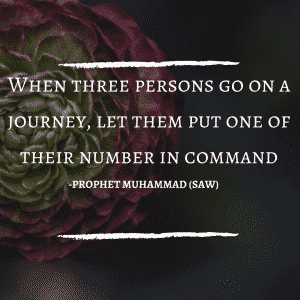 Prophet Muhammad (SAW) was one of the most significant people to ever walk on the face of this earth, he is a great example of an absolute leader who possessed all the qualities one must have to manage the people or followers impeccably. 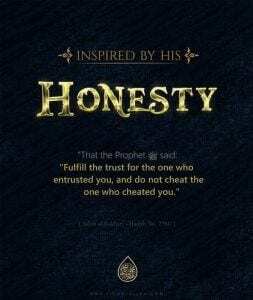 Islam teaches us to be sincere with all the fellow Muslims, it encourages us to be honest and fulfill the trust of those who have entrusted us. 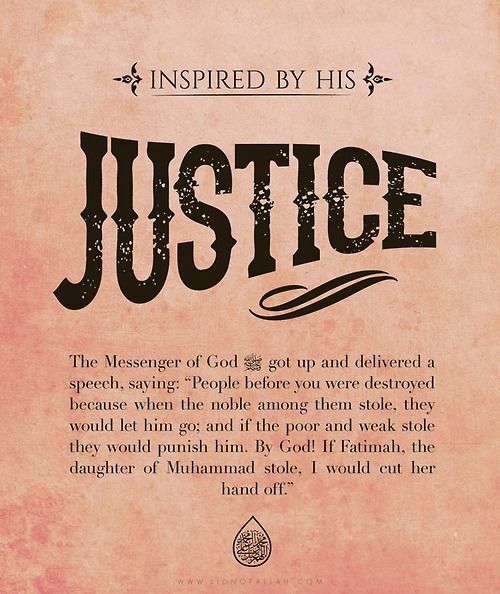 Here are inspirational Quotes From The Last Sermon Of Prophet Muhammad (SAW). We should be fair and equitable towards everyone. No rich should have any superiority over the poor. 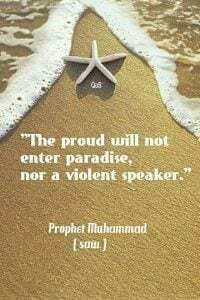 A person who is harsh towards others will not be a good example of an Islamic leader therefore, leaders should be gentle and polite in their speech and as Prophet Muhammad (SAW) has also stated that a proud and violent speaker will not enter Paradise. 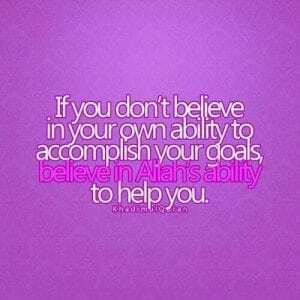 If a person has doubt on his abilities, he must trust Allah (SWT) as only He helps in accomplishing the goals. Leaders must not impose their decisions on their followers and should make them feel free. Followers should never feel that they are being ignored. 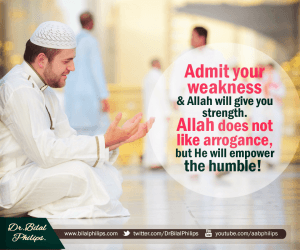 When it comes to facing difficulties, we must admit our weaknesses in order to gain strength from Allah (SAW). He empowers those who are humble and not the ones who are arrogant. 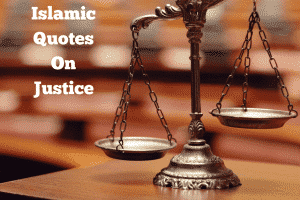 Here are 40 Best Proud to be Muslim Quotes with Images. 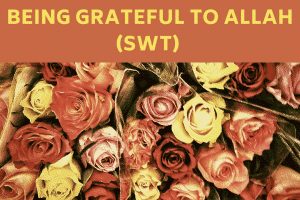 Prophet Muhammad (SAW) taught us some rules, through the example of water he taught us to never waste anything even if we have a huge amount of it. Leaders should always encourage their followers to try their best in every aspect of their lives. 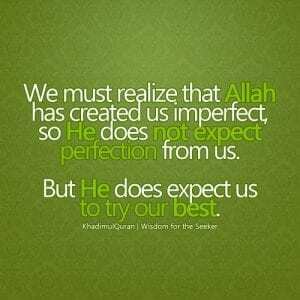 Also, Allah (SWT) expects us to do our best. Leaders should work towards the benefit of the whole society rather than thinking that he is setting a perfect example for everyone to follow. Because this will make him arrogant and surely Allah (SWT) does not like arrogance. 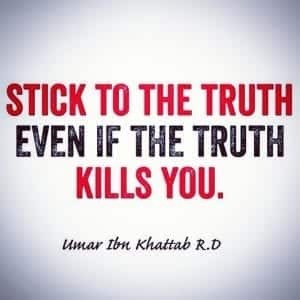 Islam teaches us to always remain truthful as it will save us from calamities and make a way out from every problem in our lives. 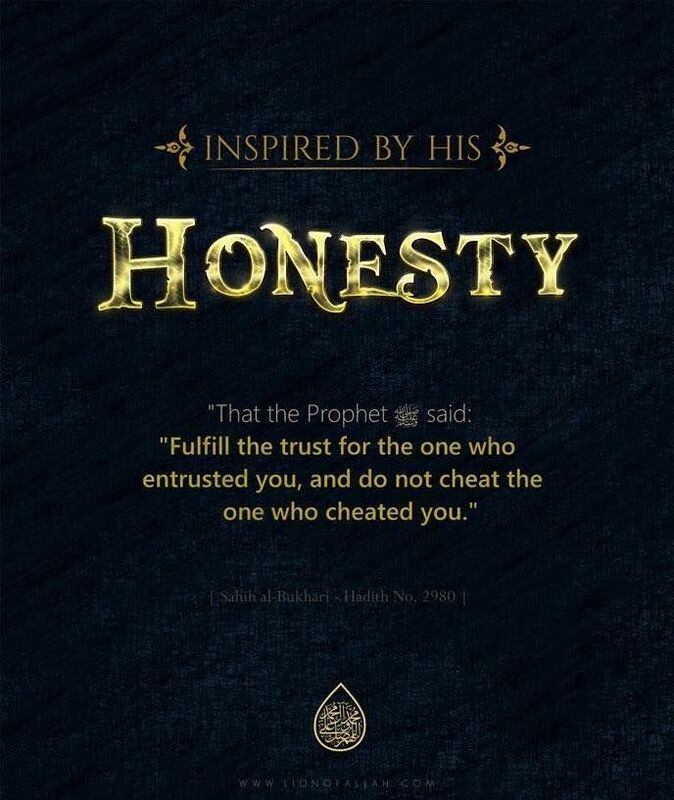 Here are 50 Islamic Quotes About Lying with Images. 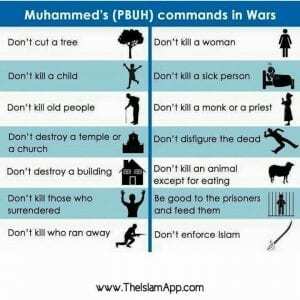 As a leader, Prophet Muhammad (SAW) used to put out some of the rules before any war. 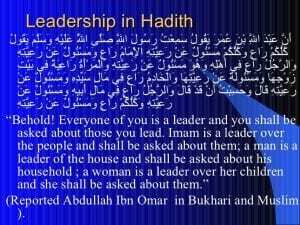 The following hadith teaches us that every leader is responsible for his ‘flock’. This means that everyone is a leader and he is responsible for the people who he leads. 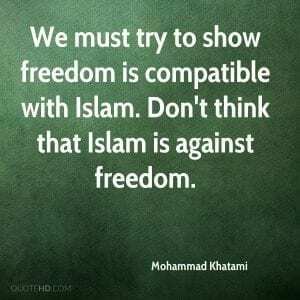 -Nahjul Balagha, p.50, quoted in Imam Khomeini: Islam and Revolution: Writings and Declarations of Imam Khomeini; edited and annotated by Hamid Algar, Mizan Press, Berkeley, CA, US. 1981. p.67. Once, many years ago there lived an Imam named Imam Ja’far al-Sadiq in Madina, he was a descendant of Prophet Muhammad (SAW). 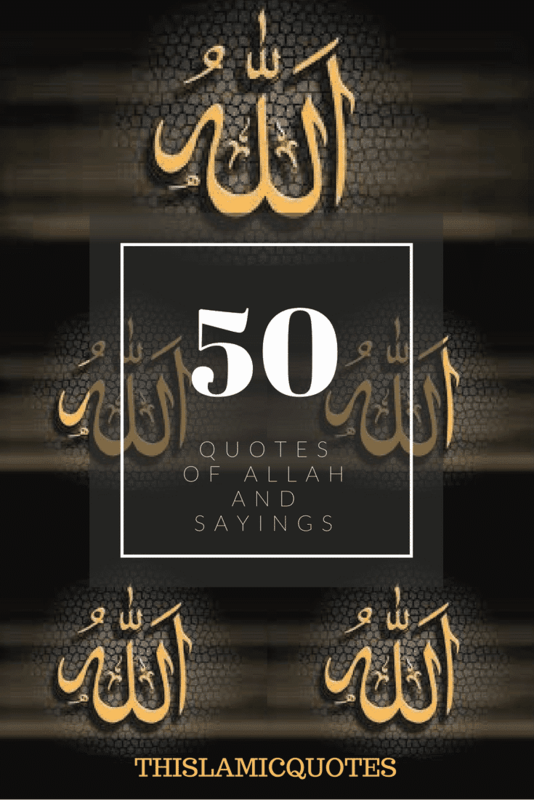 ”Do as I have said (Sell all our stock to the people).”, replied Imam. “By the grace of Almighty I have the strength to provide my house with bread made from pure wheat. But I want Allah to see me living economically (just like other people around me).” Through this incident Imam Ja’far set a very high and righteous example of leadership for the people.